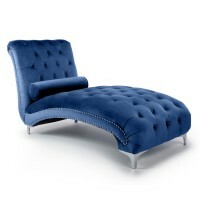 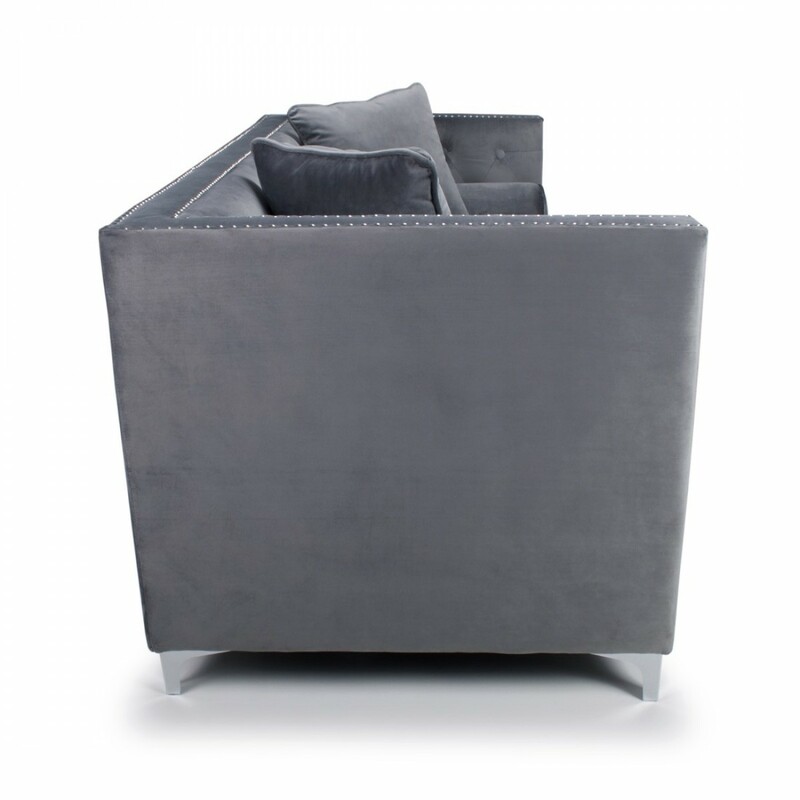 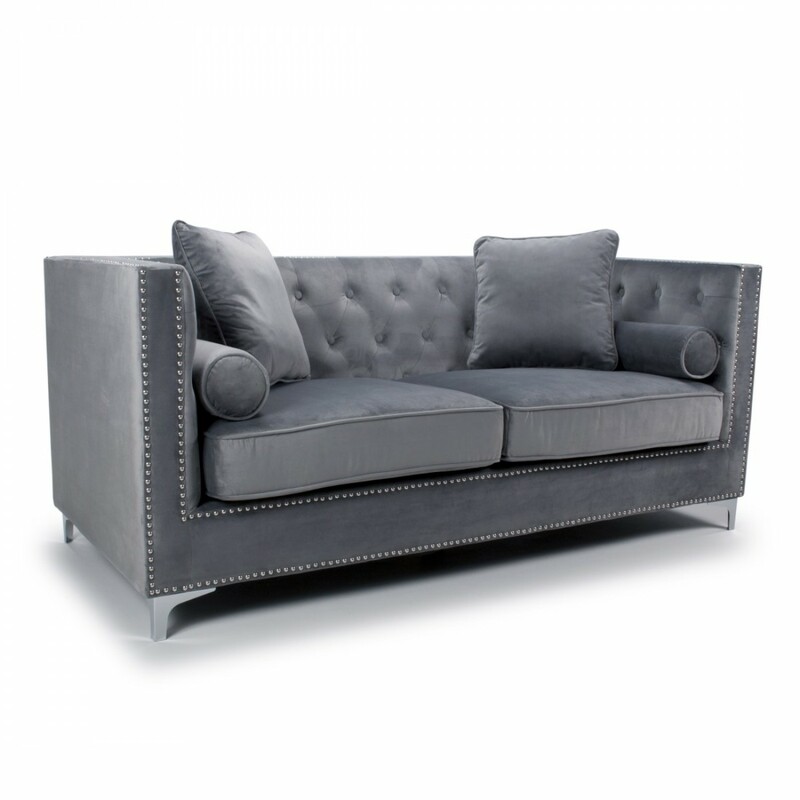 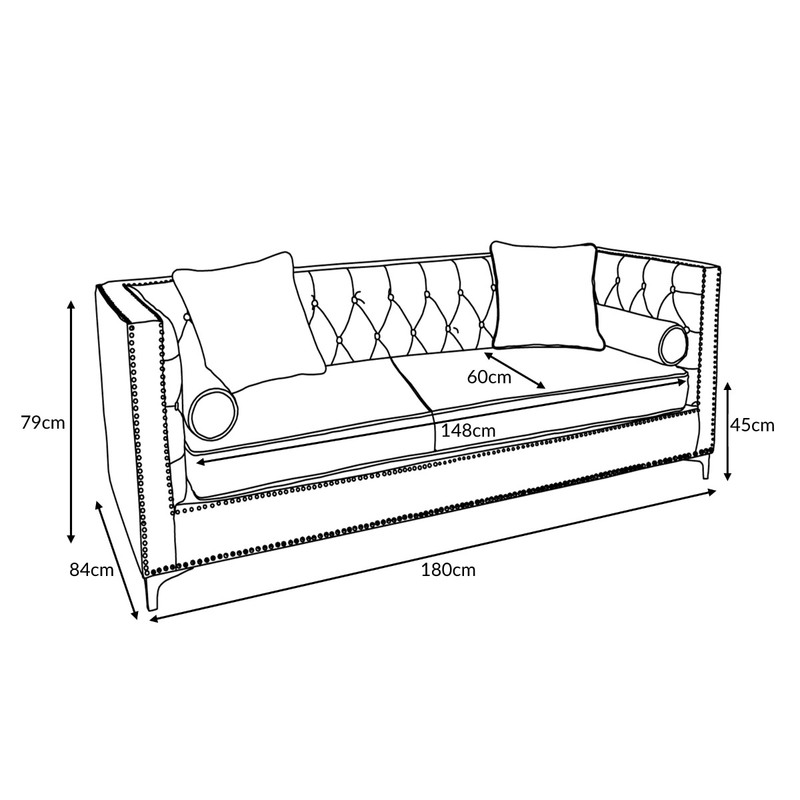 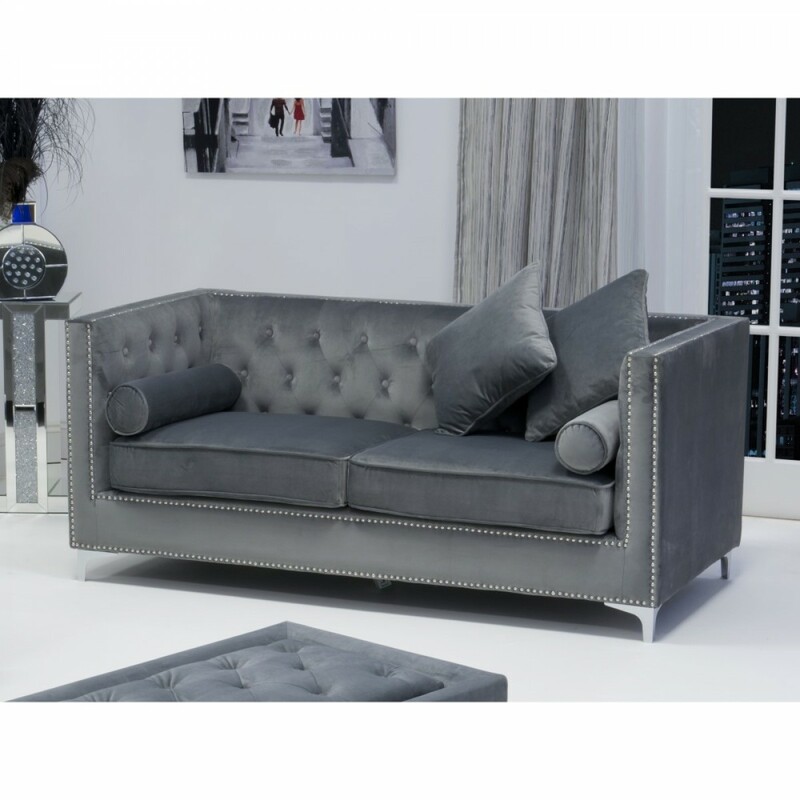 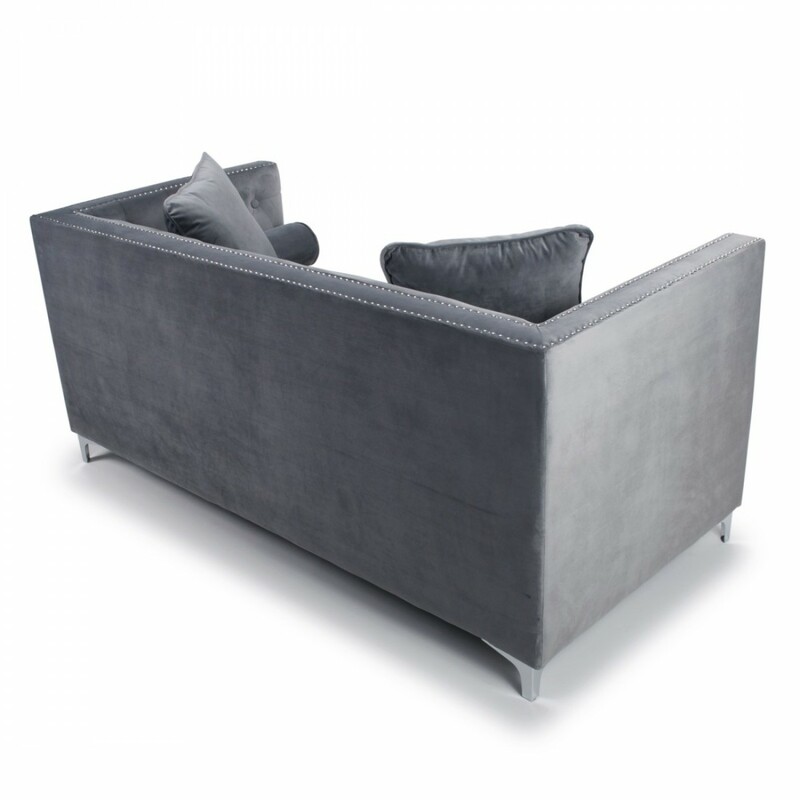 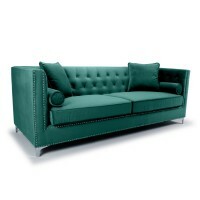 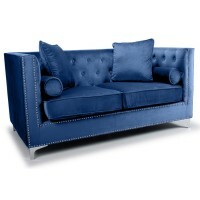 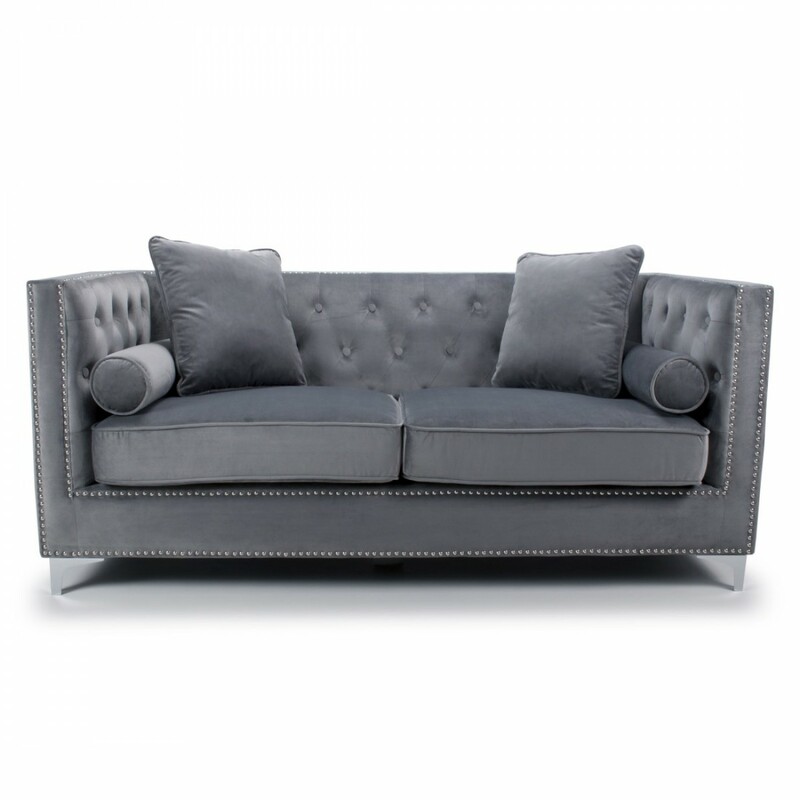 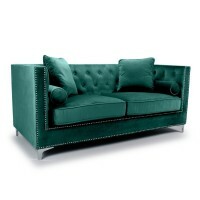 This square edge three seater sofa is designed to transform the interior look of any room. 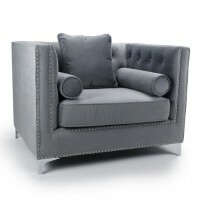 Full of charm and serenity with an emphasis on clean lines. 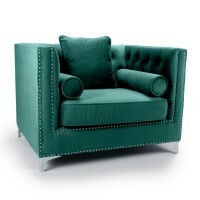 Comes complete with two cushion and two bolsters.